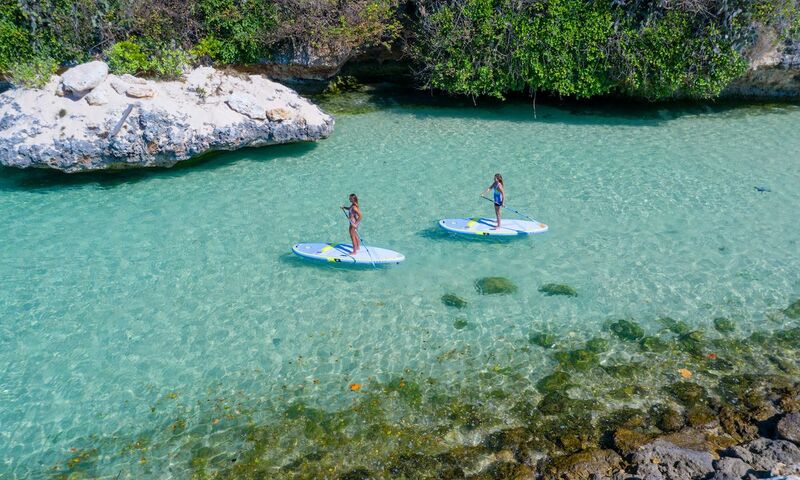 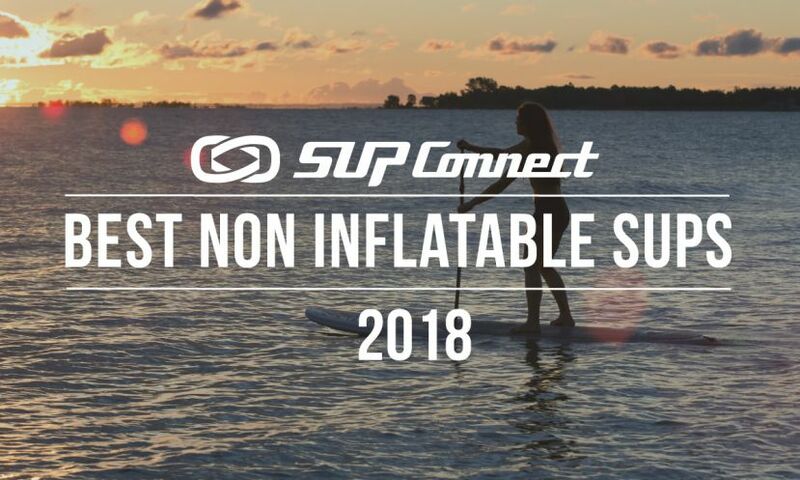 Inflatables are an awesome choice for stand up paddling and even have quite a few advantages over their hard board counterparts. 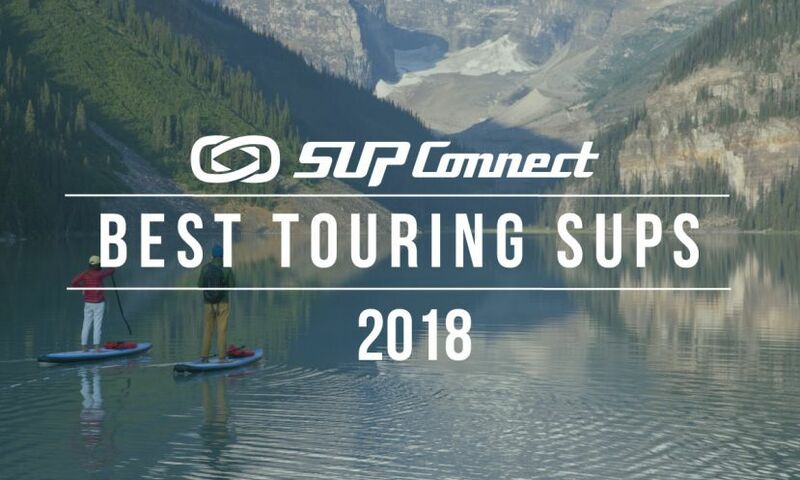 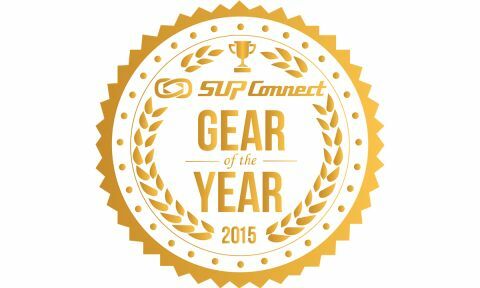 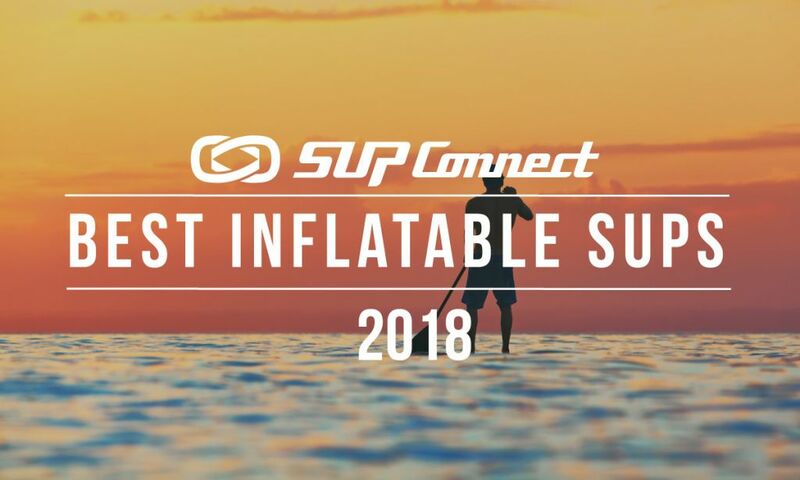 We've teamed up with the folks at Boardworks to get you a list of the Top Reasons of why you must have an inflatable in your SUP quiver. 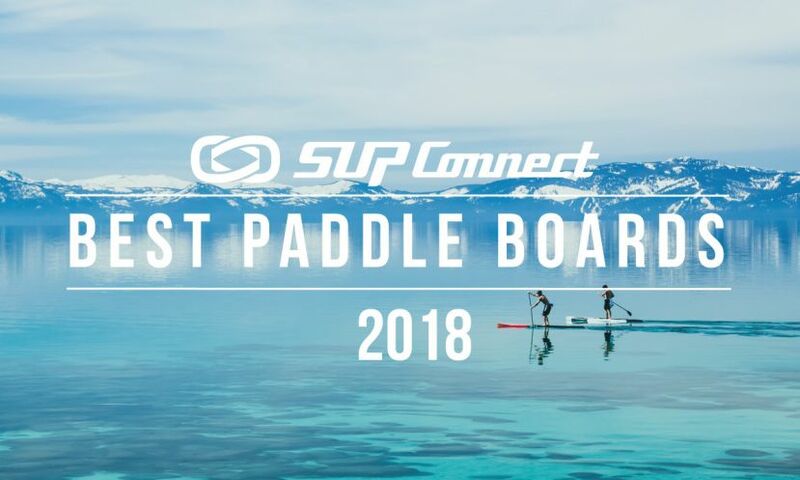 There are risks to taking your pet paddle boarding and we want to ensure that they are just as safe as we are when on board. 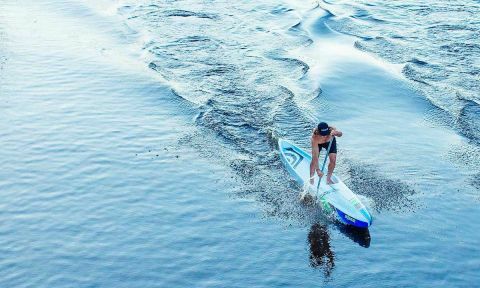 We reached out to Boardworks' Mike Tavares for some tips on how to keep your dog safe while paddle boarding. 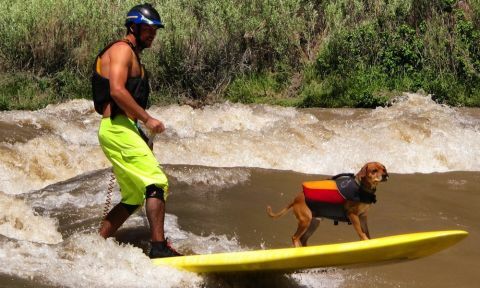 Mike brings his pooch Shredder on his SUP with him more often than not and Shred dog is a true SUP pup. 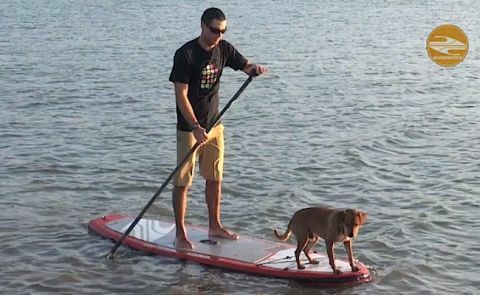 Recently Boardworks Surf Team Rider Michael Tavares and his dog Shredder headed out on the water to show all of us How to SUP with a Dog. 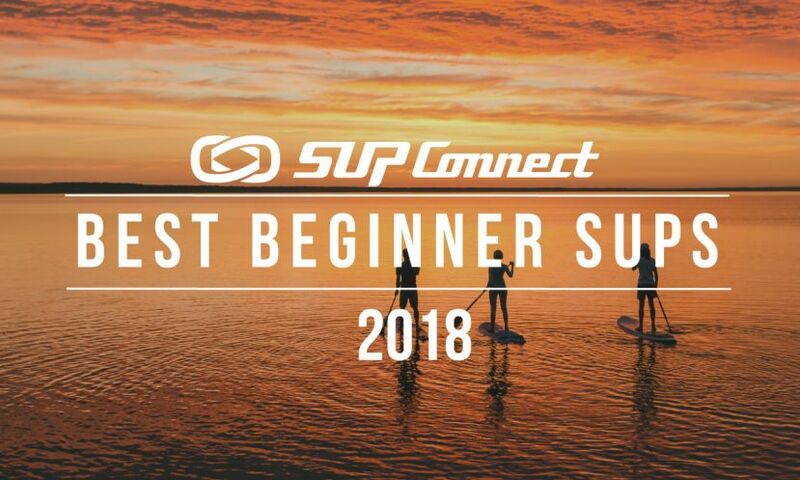 Click "Read More" to see the video and read the tips.